With the introduction of Apple ARKit, the days of the iPhone being used for such simple pleasures as browsing the internet, texting and making calls will seem archaic. 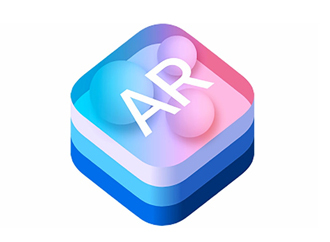 Apple’s ARKit allows you to create AR experiences for the iPhone and iPad within your existing environment. The key element of ARKit is that using Visual Inertial Odometry (VIO) ARKit tracks and maps the area around you. Combining this information with camera sensor data and CoreMotion data it detects horizontal planes like tables, chairs and the floor. It is this tech that’s allowing developers to create amazing experiences within the real world and all without the need for a headset. Whether you want to see a robot dancing in your living room, Minecraft come to life in your kitchen or see what would happen if you added some of Apple’s CoreLocation tech into the mix, we are pretty excited. Here are a few of our favourites so far.